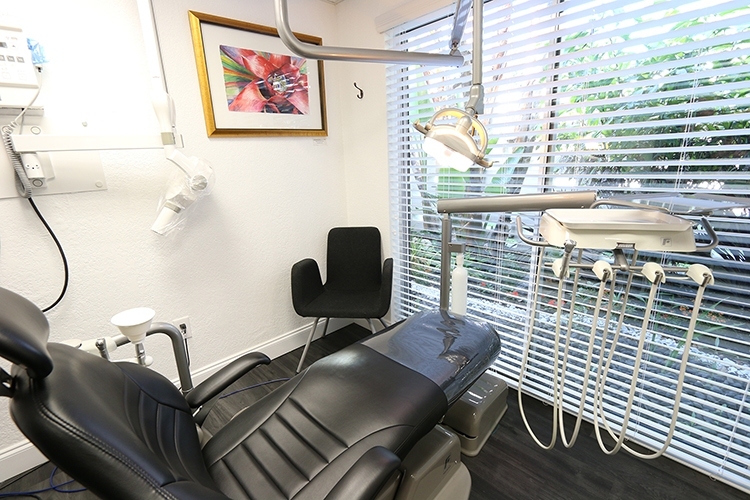 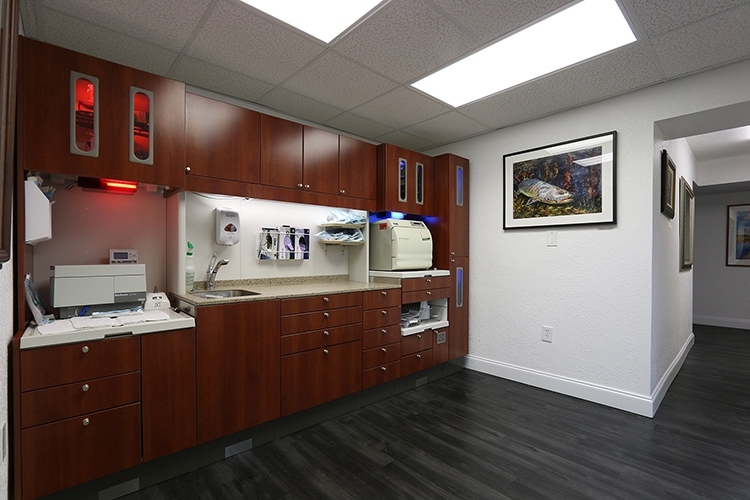 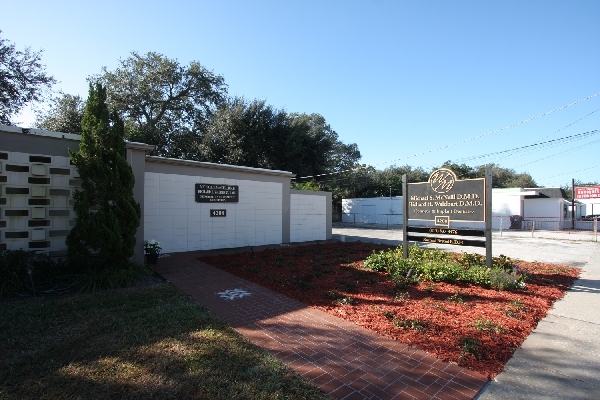 Located in South Tampa, FL, our practice provides a full range of dental treatments including preventive, aesthetic, and restorative dentistry, as well as, porcelain veneers, whitening, implants, fillings, crowns, bridges, bonding and cleanings. 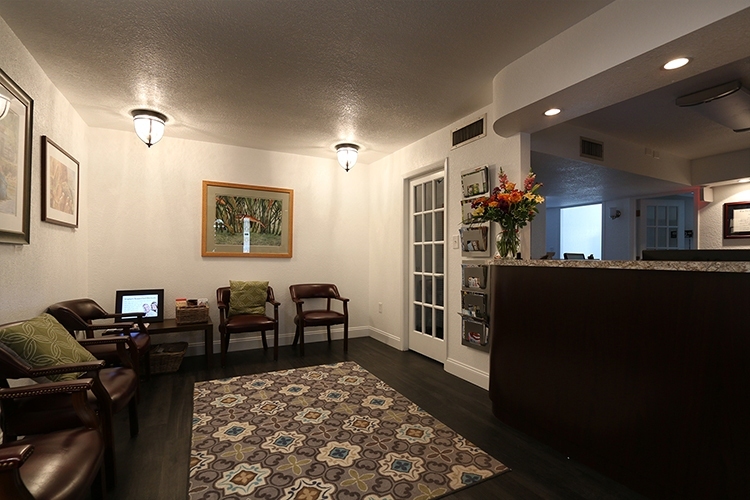 To make our patients more comfortable, we also offer sedation dentistry. 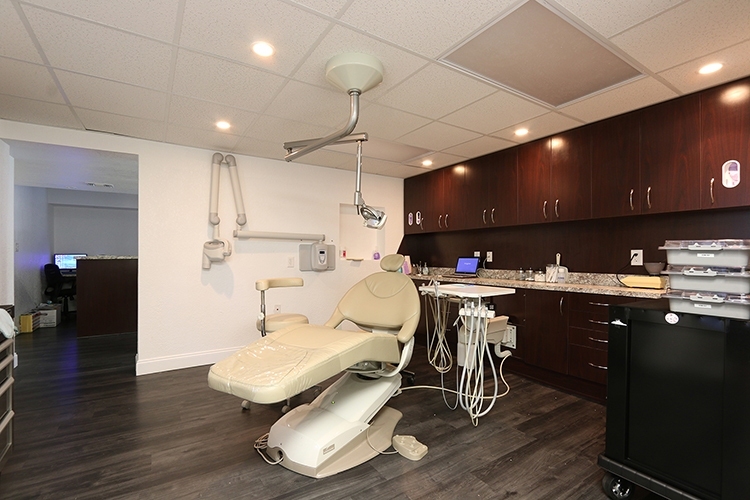 We believe caring for your teeth is one of the most important factors in promoting good health. 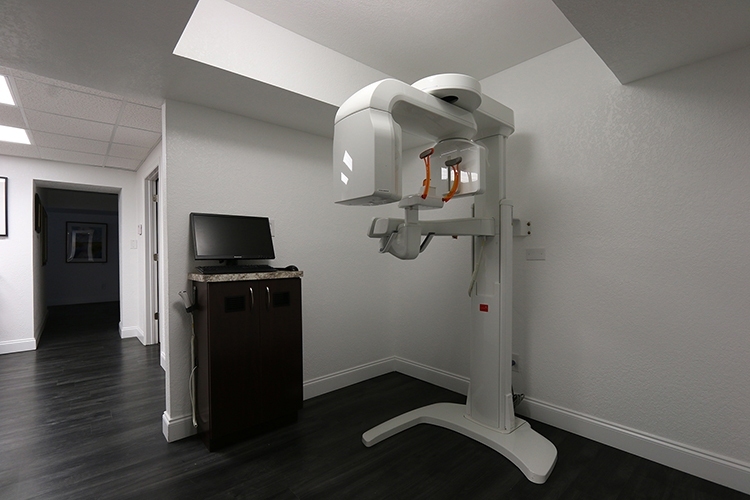 We strive to ensure your experience and the relationships we build are mutually gratifying for years to come.